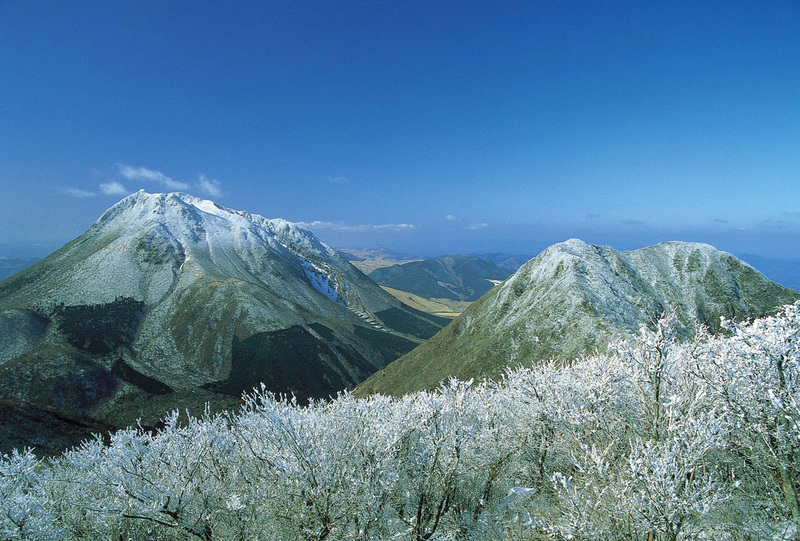 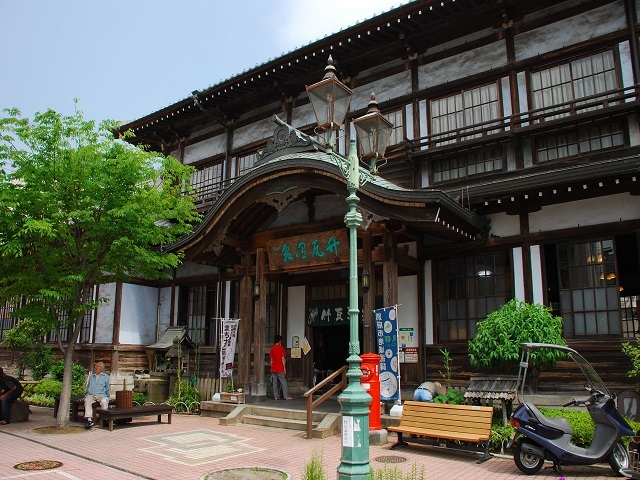 It is an observatory on which the steam rising from the hells of the sources of hot springs can be seen. 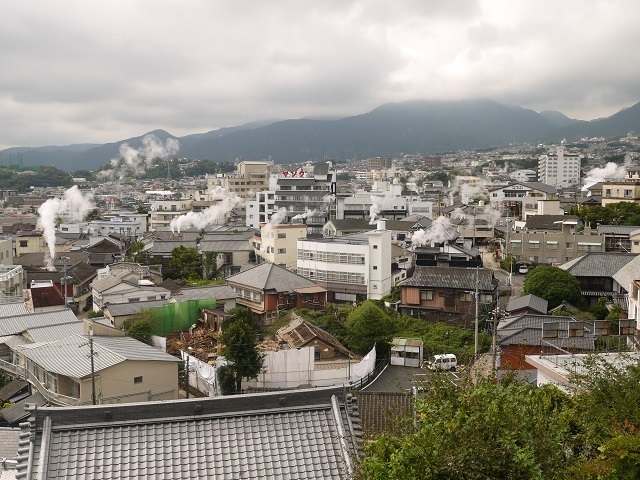 Such a view is only seen in Beppu rather than other places. 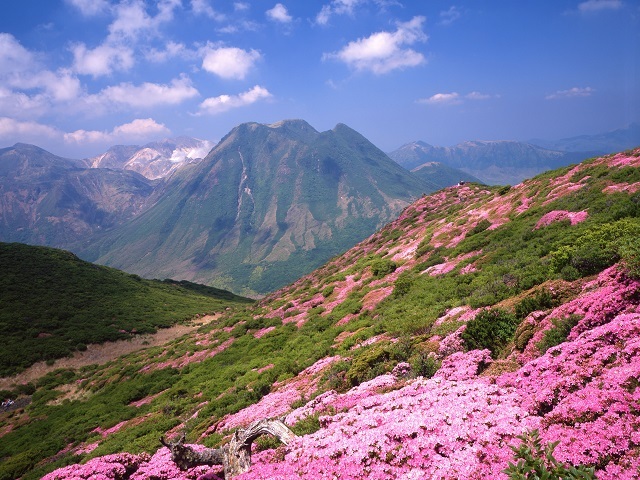 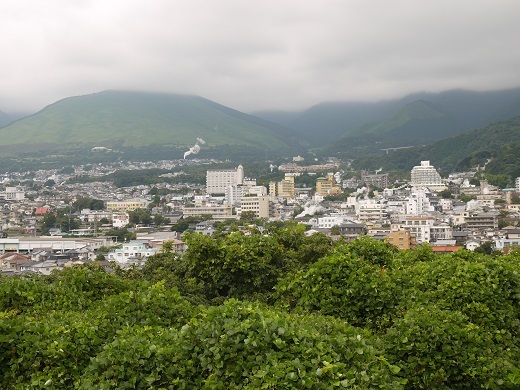 It is a perfect prospective spot to see the town of Beppu and surrounding mountains. 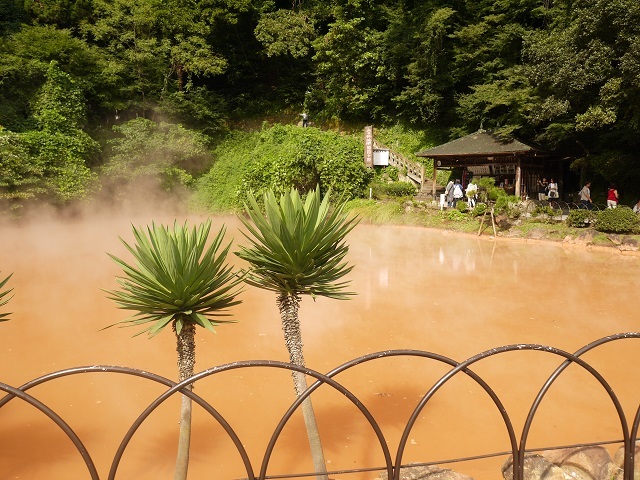 2 km from Kannawa Hot Spring, a 20-minite walk.